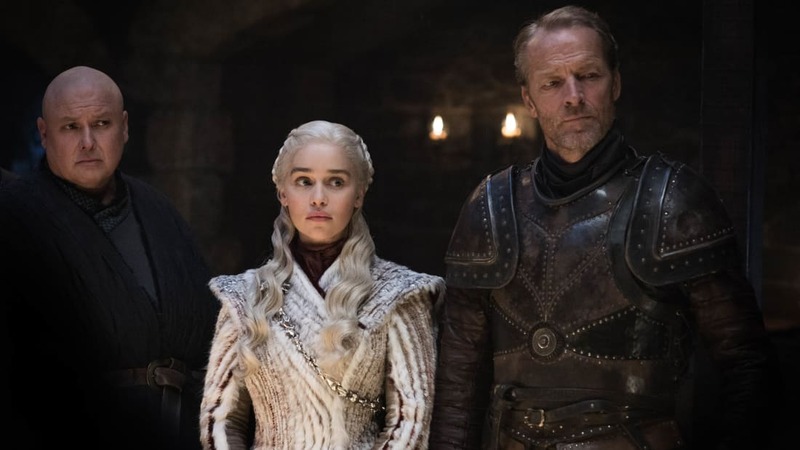 Game of Thrones fans can take a breather because the official trailer for the epic HBO series' eighth—and final—season has finally arrived, and it appears to be chock-full of spoilers. To help you sort through it all, we've compiled a list of the trailer's most prominent teases and hints about what we might be able to expect to when the new season makes its debut next month. Let the fan theories fly! 1. Jaime Lannister is fighting for the North. In the trailer we see Jaime Lannister fighting in some fiery battle, and saying, "I promised to fight for the living. I intend to keep that promise." Could this be the scene where he's telling his sister/lover Cersei that he's joining the North in their fight against the White Walkers? 2. Samwell Tarly and Bran Stark are back together. One of the most endearing friendships in the show is between Sam and Bran, and according to the trailer they reunite in a quick scene. 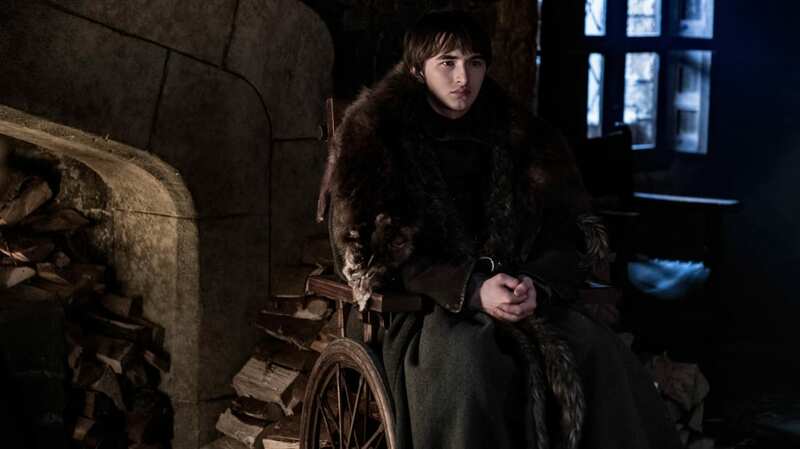 Bran says to Sam, "Everything you did brought you where you are now. Where you belong. Home." 3. Dragons are flying North of the wall. The trailer also features many scenes of Daenerys's dragons flying through the air—and from the look on Arya's face as she witnesses them from the ground, it looks like they could be coming to everyone's rescue. The dragons going past the wall means that they are taking the fight to the White Walkers. 4. Tormund Giantsbane and Beric Dondarrion are alive. Good news: Wildling Tormund Giantsbane (Kristofer Hivju) and Lord of Blackhaven Beric Dondarrion (Richard Dormer) are alive, as they're shown in a quick scene where they are walking down a dark corridor. The last time we saw these two, they were trapped on top of the remaining part of the Wall after the Night King destroyed it with Viserion. 5. Arya Stark is running away from something in Winterfell. The first scenes we see are of Arya looking scared out of her mind and running around the halls of Winterfell with blood dripping down her face. What is she running from? Has the battle made its way into her family's castle? 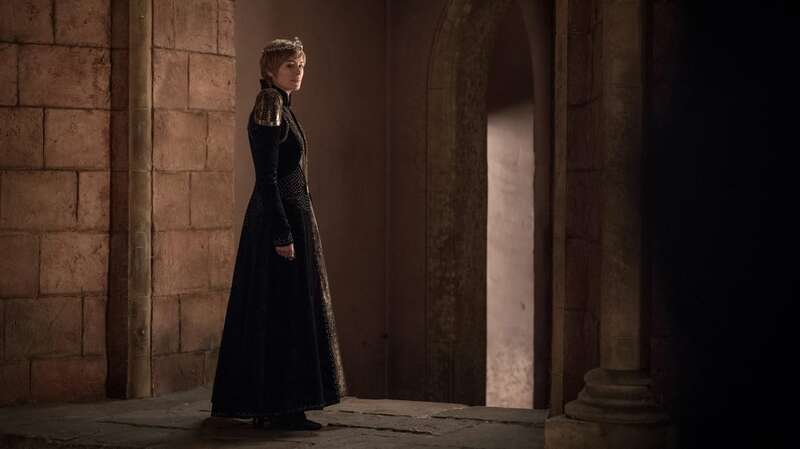 Among other tidbits in the trailer we see are a teary-eyed Cersei, a comfortable looking Daenerys and Jon, and of course the beginnings of an epic final battle. Game of Thrones premieres on April 14, 2019.